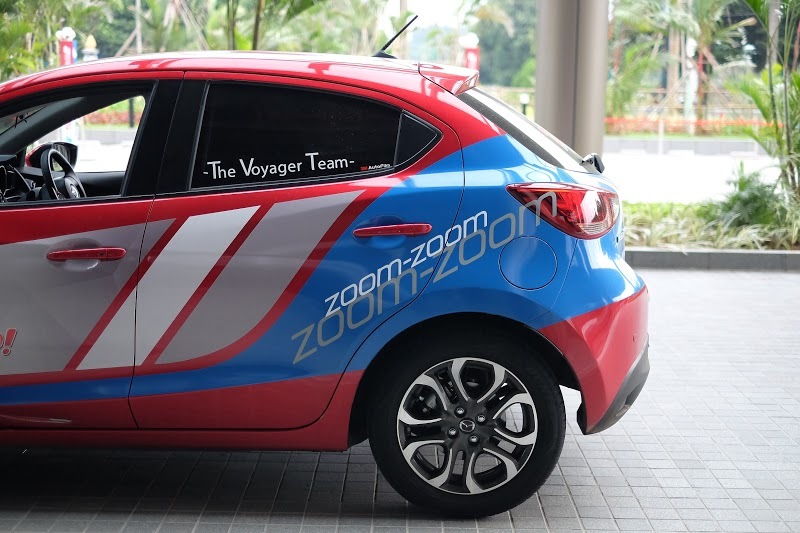 All New Mazda2 24HRS TAKE & GO! 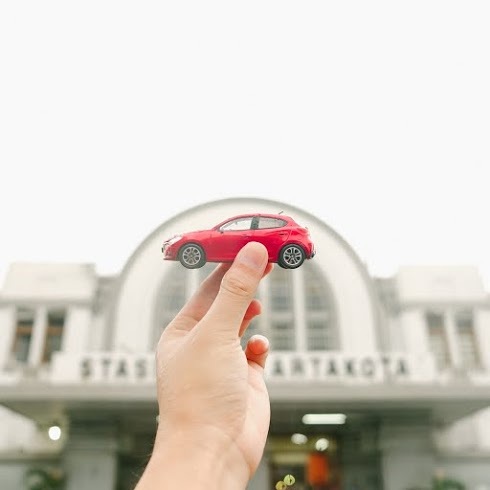 At the beginning of this month, Mazda Motor Indonesia has held a unique and have never been held before fun drive event called All New Mazda2 24 HOURS TAKE & GO! If you are curious about it, don’t worry because I got the event cover for you. 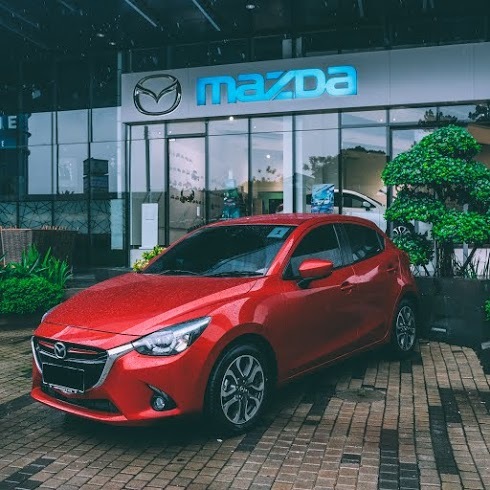 A lil background about All New Mazda2, it is the 6th generation of Mazda car equipped with a series of advanced technology such as SKYACTIV Technology, Kodo-Soul of Motion, i-Activsense and MZD Connect. You might be wondering what kind of technology is it rite? Then I’ll give you some details. These special technology help maximizing the agility and comfort when driving, effective fuel consumption, high quality material for the interior and exterior, convenience with MZD Connect commander mode and complete safety features with ABS, EBD, EBA, DSC, TCS, ESS, HLA and SCBS with dual SRS airbags. 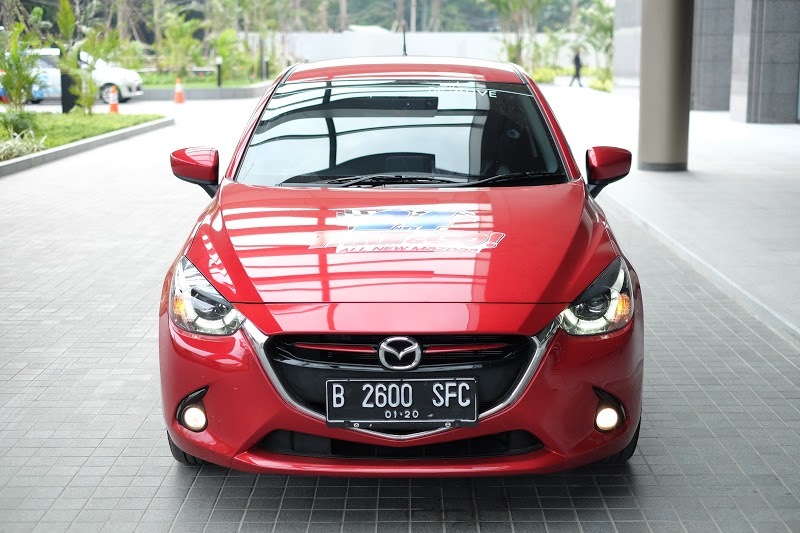 With these advanced features, no wonder All New Mazda2 has been awarded as Japan Car of The Year 2014-2015. 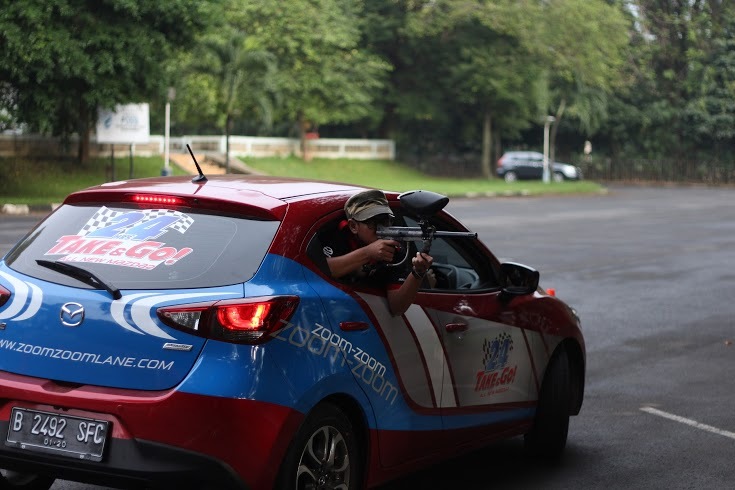 The Mazda 24 HOURS TAKE & GO! 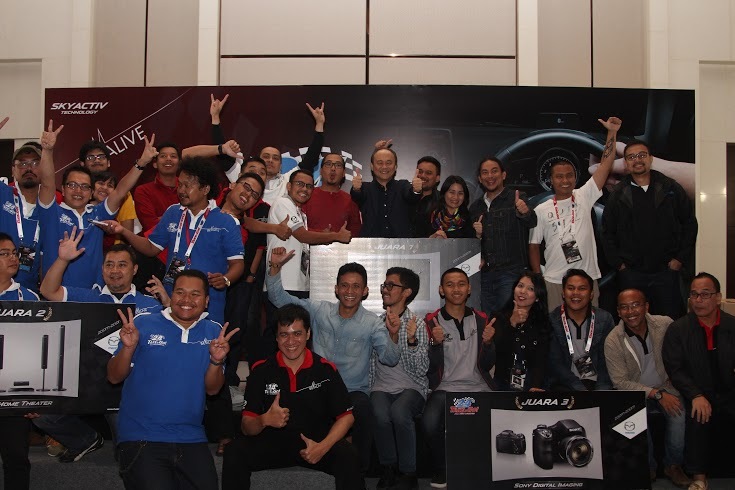 event was held for two days from the date of 4-5 February 2015 where 30 journalists were selected to participate to test the resilience of All New Mazda2 through Jakarta’s traffic for 24 hours non-stop without turning off the car engine even for a second. 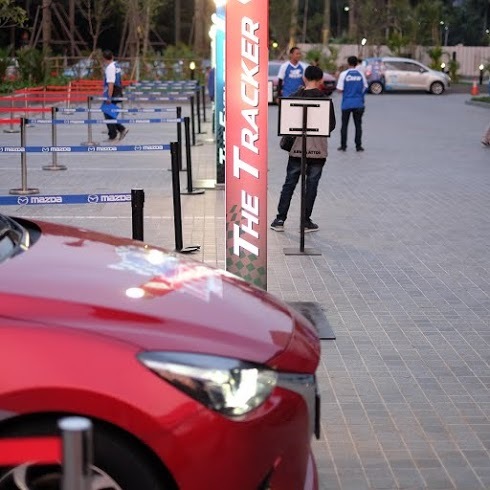 The participants were divided into 5 groups The Voyager, The Seeker, The Explorer, The Traveler and The Explorer where the participants in each group take turn to drive just like a driving relay race. 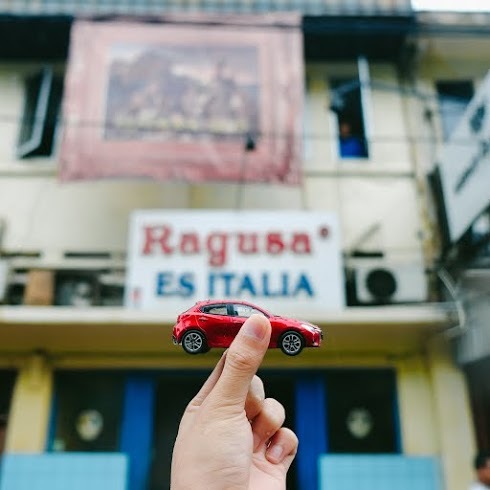 The route includes all areas of Jakarta such as North, Central, West, East and South Jakarta where they visited many interesting and historical places such as Jakarta Kota Station, Museum, Park, Statue, old school ice cream place Ragusa, café, etc. Besides visiting those interesting spots and collecting points as much as the participants could, they were also assigned with three special tasks on the second day. 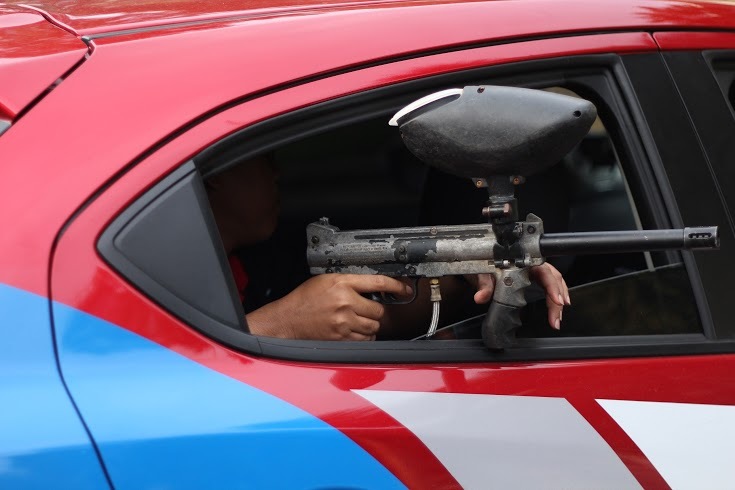 The special tasks were The Frisky Shot Paintball at Taman Kridaloka Senayan, The Eyeless Drive at Mazda Thamrin and The Skycrapper Catcher at Rooftop Semanggi. 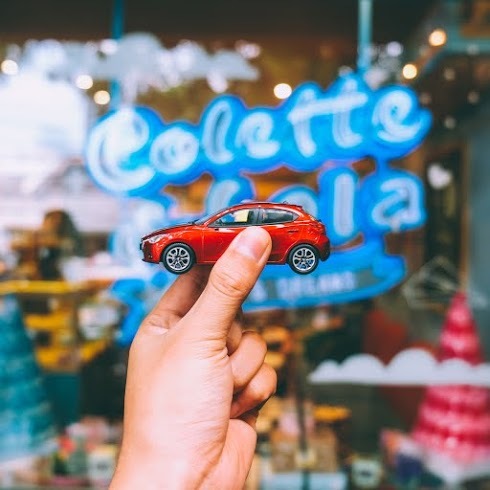 With these special tasks, the participants were able to try the sophistication of All New Mazda2 features such as Dynamic Stability Control, Parking Distance Sensor, and Hill Launch Assist. 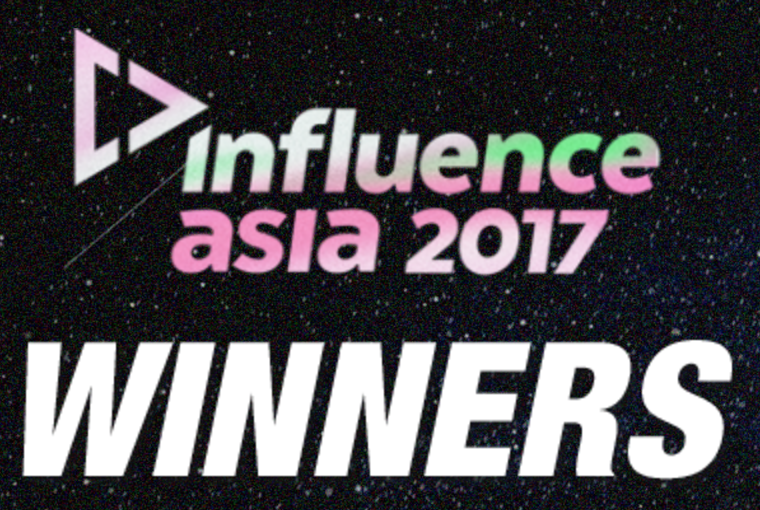 In the end of the event, The Voyagers group managed to come out as first champion to reach a total of 365 points and 83 venues and won the first prize, while the second place goes to The Explorers group with 360 points and third place goes to The Seekers group with 314 points. Overall, Mazda 24 HOURS TAKE & GO! was an interesting event and clearly show that Mazda Motor Indonesia always strive to be the vanguard in Indonesian automotive industry. Let’s zoom-zoom!! 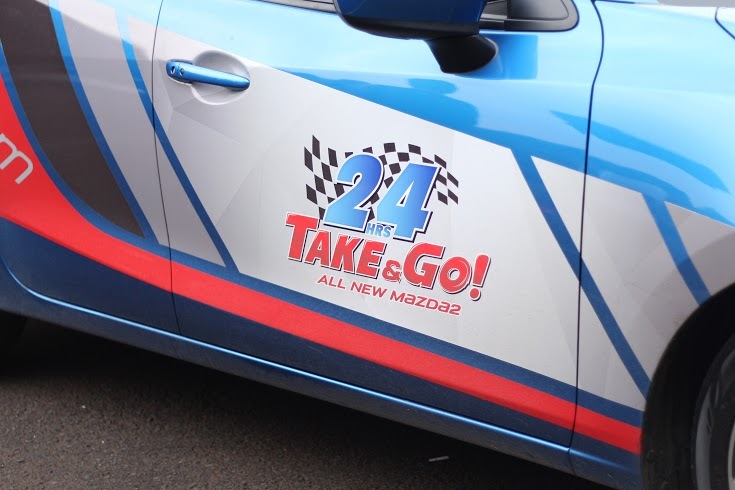 advertorialAll New Mazda2 24HRS TAKE & GO!